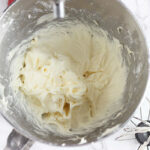 Learn how to make cream cheese icing at home. Only four ingredients needed for the smoothest cream cheese icing you’ve ever tasted. Nothing beats the taste of homemade cream cheese icing. Purchasing a tub of name brand icing from the grocery store may only be slightly more convenient. 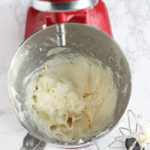 But when you discover just how easy it is to make your own cream cheese icing, you’ll never purchase store bought again. It’s very important to let your cream cheese and butter come to room temperature for 30 minutes beforehand. Room temperature ingredients are easier to mix together and will ensure your cream cheese frosting has a creamy consistency. 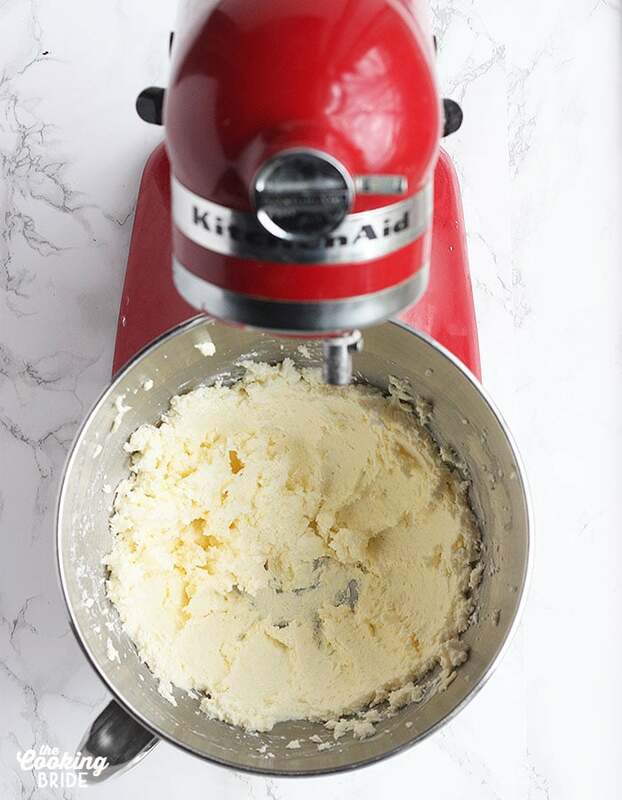 First, using either a hand held or a stand electric mixer, beat together the cream cheese and butter on medium to medium high speed until they are smooth. Turn the mixer off. Add one cup of powdered sugar. Turn the mixer on low until the sugar is combined. Starting the mixer on low prevents powdered sugar from flying all over the place (trust me on this one). Repeat this with the second cup of powdered sugar. 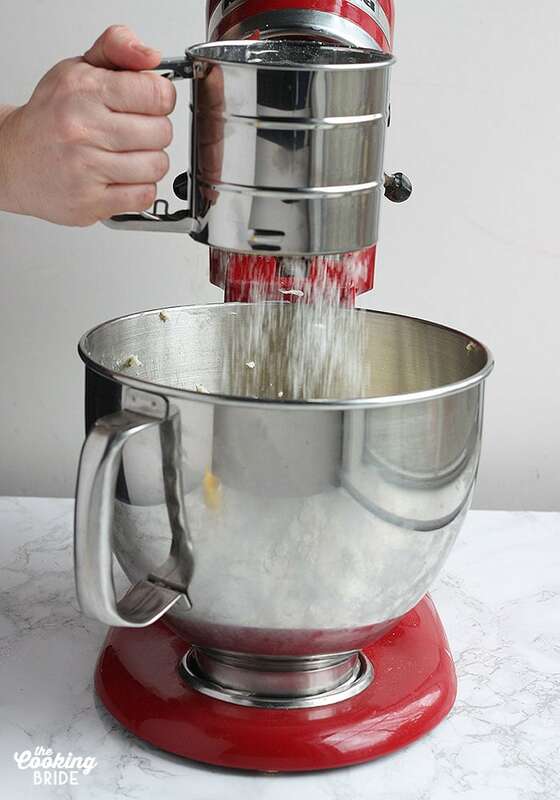 Once the sugar is incorporated, you can turn the mixer up to medium and beat until the sugar is thoroughly mixed. 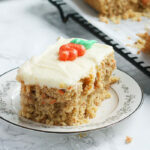 You may need to stop the mixer and scrap down the sides with a spatula to make sure all the sugar is mixed in. With the mixer running, add one teaspoon of vanilla extract and keep mixing until combined. Use full fat cream cheese over reduced fat. 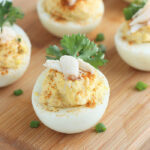 The extra fat content will give it a creamier texture and flavor. If you’re really that concerned about calories, might I suggest skipping the icing altogether. Sift the powdered sugar before adding it to the cream cheese to prevent lumps. If the icing is too thick, add a little milk, one tablespoon at a time, until the consistency is thinner. 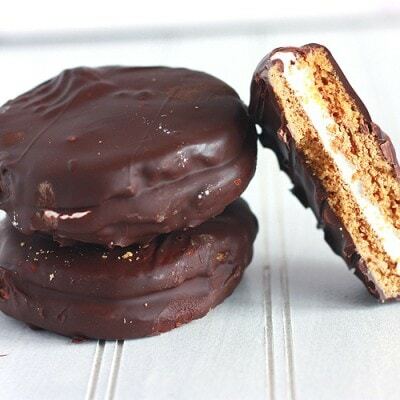 If the icing is too thin, add a little meringue powder or cornstarch, ½ teaspoon at a time, until icing is thicker. Do not use cream cheese that was previously frozen. Water content in the cream cheese will create lumps. It will taste just fine, but it won’t be silky smooth. 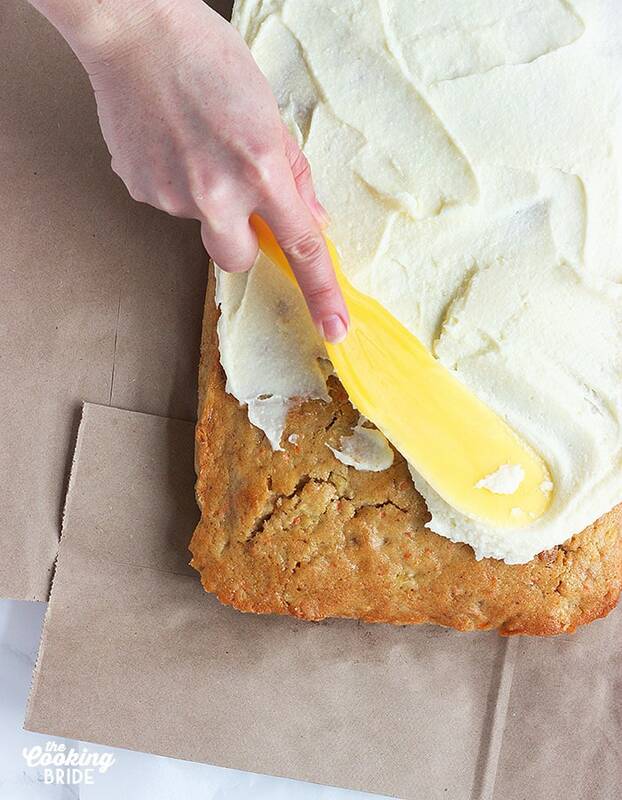 If you plan to pipe the frosting, allow it to set in the fridge for at least one hour. A cake or cupcakes iced with cream cheese frosting can set out on the counter for two days as long as your house stay around 70 degrees F.
If you’re not planning on eating your icing within that time, it’s best to move it to the fridge. Cream cheese icing will keep for up to a week if properly refrigerated. 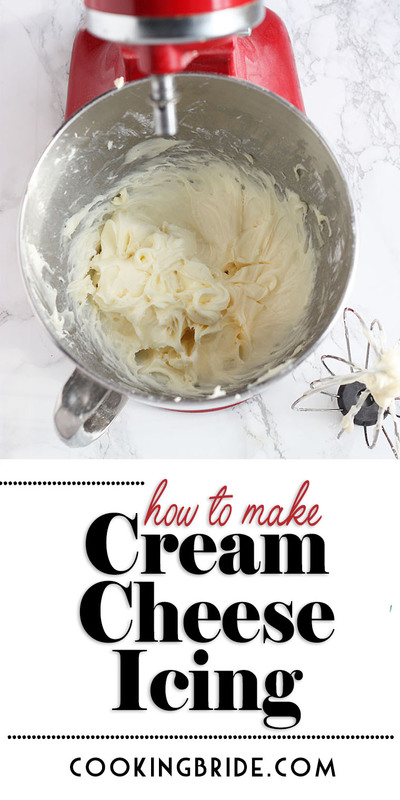 Make more cream cheese icing than you need? Don’t throw it away! While I will not pass judgement if you decide to eat the remainder with a spoon like a bowl of ice cream, another alternative is to freeze it. Simply spoon the icing to a freezer safe resealable plastic bag. Squeeze out all the air then seal. Cream cheese icing will keep in the freezer for up to two months. However, be aware of what you store it next to. The icing can absorb other flavors. 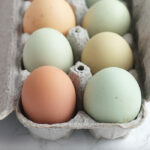 Allow the icing to thaw in the refrigerator overnight. 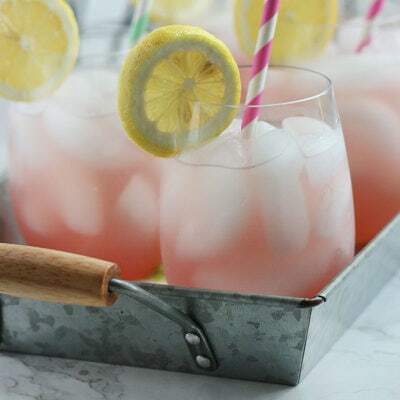 You may need to whip it for a few minutes with a mixer to bring it back to it’s smooth consistency. 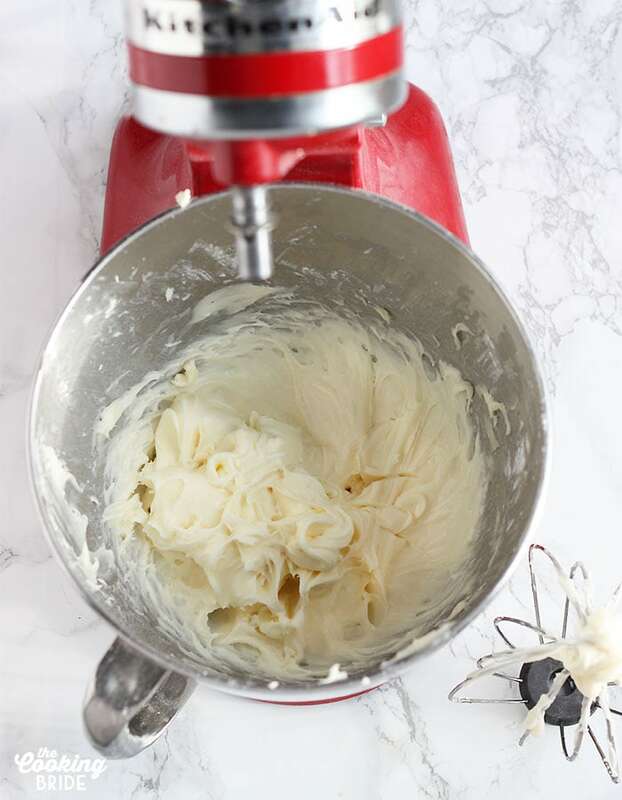 Learn how to make cream cheese icing at home. Only four ingredients needed for the creamiest cream cheese icing you've ever tasted. Reduce the mixer speed to low. Add one cup of sifted powdered sugar to the cream cheese mixture. Once the powdered sugar is combined, add another cup of sifted powdered sugar. You may need to stop the mixer and scrape down the sides of the bowl to make sure all the powdered sugar is mixed in. Add the vanilla extract. Continue to beat until the mixture is smooth and creamy. Spread or pipe the cream cheese icing over a cooled dessert.